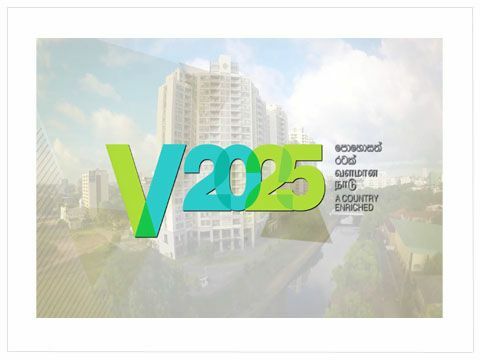 The goal of Sri Lanka’s Wellness Tourism Strategy is to develop the sector strategically by addressing constraints in a comprehensive manner and by defining concrete opportunities that can be realized through the specific steps detailed in the Strategy’s Plan of Action (PoA). The wellness tourism strategy is an integral part of Sri Lanka’s National Export Strategy (NES). ‘Wellness’ is a buzzword in the tourism sector and beyond. As a global phenomenon, ‘wellness’ can come in many different forms. International travellers with wellness (or health) in mind look for services that are based on local traditions and natural assets. There is growing demand for hotels with a health orientation, as well as for facilities with a well-defined specialization or concept. Sri Lanka has strategic advantages for the development of its wellness tourism sector. There is a clear synergy between global trends and Sri Lanka’s traditional health approaches. The country has natural and traditional endowments that can be used to foster a sustainable wellness tourism value chain that is deeply rooted in local communities and traditions. 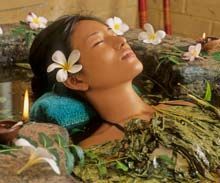 Currently, Sri Lankan wellness tourism remains a nascent industry, focused on traditional medicine. It is complemented by a connected but separate segment focused on western medicine. Sector growth is private sector-led, with companies already aware of the demand for Ayurvedic wellness offerings and developing products in this segment. The fast-paced development of the overall tourism sector also offers a favourable environment in which companies can focus on wellness. However, this organic development is sometimes harmful, as it favours opportunistic, low-quality and low-investment operators that create a negative image, not only for the sector but for the country as a whole. The wellness and medical segments of the tourism industry have very different characteristics and markets and will be handled separately in this Strategy, but the likely links between the two segments will be addressed. The Strategy’s main focus will be on wellness offerings for health-related tourism but tourism offerings focused on western medicine will be examined, although to a lesser extent, in order to identify the most pressing requirements in that segment.